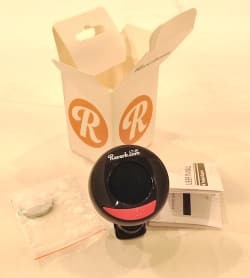 Not that long ago, we started selling official Reverb tuners here on the site and they have been flying off the shelves. Here are some of the most common questions we've been asked about these slick little contraptions. What are the different modes? 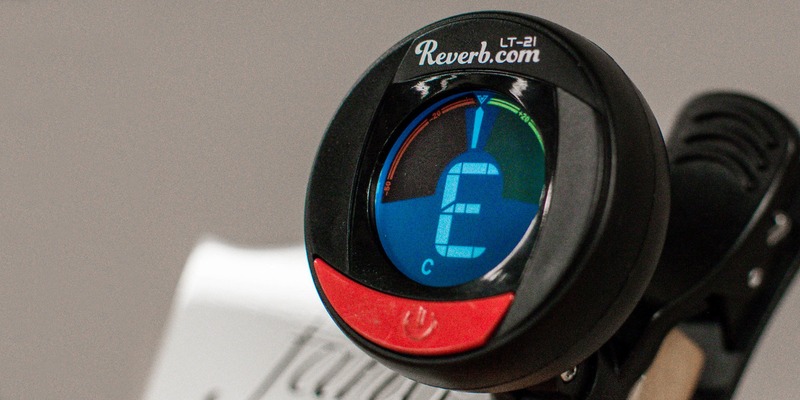 By clicking the big red button, you can cycle through five tuning modes: C-G-B-V-U. These stand for Chromatic, Guitar, Bass, Violin and Ukulele. Each of these modes sets the tuner to optimally sense the vibrations of each instrument. Chromatic mode can be used on most stringed instruments. Where on the instrument should I clip it? Typically the headstock is the best spot for the clip, but really any part that vibrates with the entire instrument will work. For violins and other orchestra instruments with scroll headstocks, try clipping it on the opposite axis from where you would on the flat headstock of a guitar. What kind of battery does it take? The Reverb tuners come with the necessary battery right in the box. 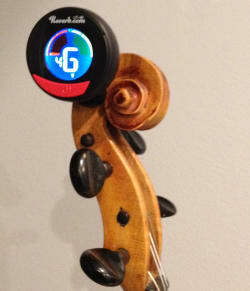 This can be installed by removing the small panel on the back of the tuner. The back panel should be turned clockwise to open. If you need a replacement, the correct type is a CR2032 which is a common battery type you can find at most electronic stores. How do I turn this thing on and off? Just hold the main button down for a few seconds. This same button can be used to shift between the various modes.